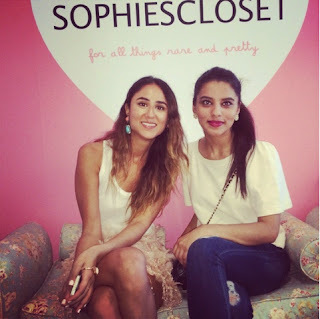 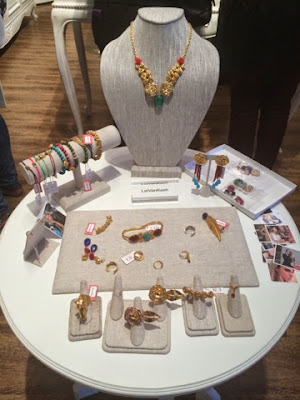 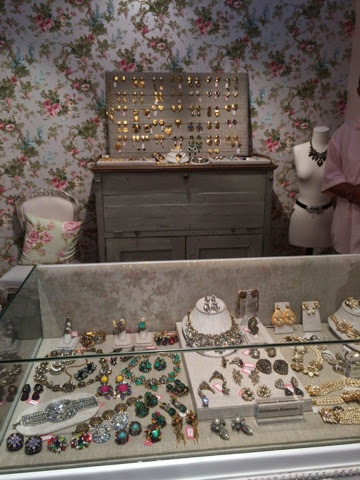 Last week, I was invited to a very lovely afternoon tea held to showcase Sophie's closet's latest collection and to meet up with jewelry designer, Leila kashanipour of the very famous brand leiVanKash along with blogger Soraya Bakhtiar! 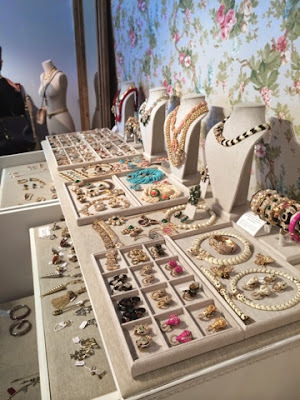 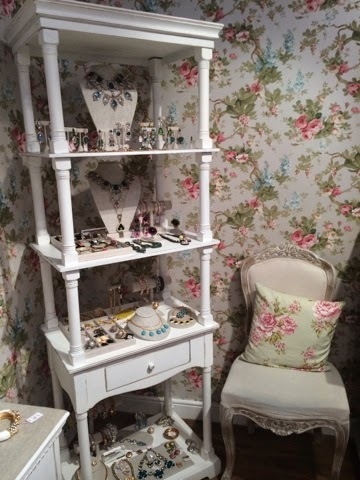 The collections were beautiful (not a surprise there!) 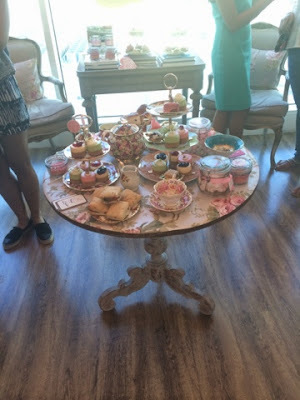 and the event was lovely with yummy tea treats and great company!